A firm commitment to environmental responsibility and innovate working has cut Renfrewshire Council’s carbon emissions by 14.1% in the past 12 months. Climate change will have far reaching effects on Renfrewshire’s economy, its people and its environment and the council is determined to lead by example in tackling its causes. In November 2014, councillors agreed a plan to reduce the council’s carbon emissions by 36% by March 2020. In a report to this week’s Planning and Property Policy Board, councillors heard that a combination of measures to reduce fossil fuel consumption and improve waste recycling have delivered fast and outstanding results. 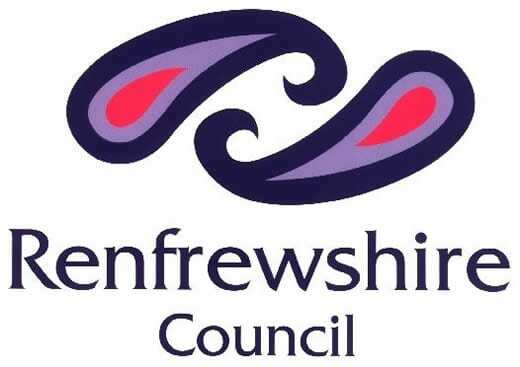 New heating controls, systems, biomass boilers and solar panels have saved more than 3.5 tonnes of greenhouse gas emissions from council buildings in Renfrewshire. The use of electric and of cleaner, more efficient, fossil fuelled vehicles has reduced fuel consumption, emissions and pollution. The council plans more initiatives that will lead to even greater reductions in its carbon emissions. An immediate roll out of highly efficient LED street lighting will cut the council’s total energy consumption by a further 12.5%. Residents with an interest in reducing their households’ greenhouse gas emissions and fuel bills can get great information and ideas from the Energy Saving Trust, www.energysavingtrust.org.uk .